Today I spent my time at a high school in Mossel Bay. High up on the hill, we were afforded a stunning view of the bay, the blue ocean glittering in the morning sun. Hosting a school clinic always reminds me of the packed lunches Mom lovingly prepared every day. Here is my spin on an old favourite. Local honey spread on two slices of rye. Peanut butter, love the stuff. Sprinkle cinnamon and ground almonds. 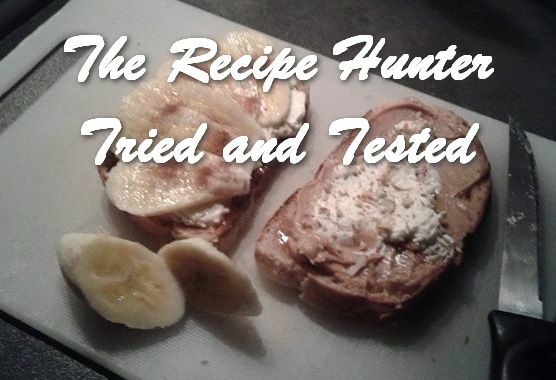 Love banana and peanut butter/lavender honey sandwiches.